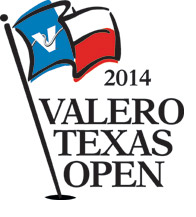 Michael Thompson shot +3 in round 2 of the Valero Texas Open, finishing the first two rounds at +1 overall. This marks the 8th cut made out of 10 attempts this year. He'll be grouped with John Senden and Charley Hoffman for round three which starts at 9:50 am local time. After a two and a half hour fog delay, Michael Thompson finally got his round started this morning and it was worth the wait! Michael had a great front nine posting two birdies without a bogey. Ultimately, he finished at two under par which is currently tied for 10th just two shots off the lead. Play was suspended with about a quarter of the field still needing to finish their first rounds. Tomorrow's second round will start after the first round is completed in the morning. Michael and playing partners John Merrick and Charlie Beljan will be teeing off sometime in the afternoon. AT the moment, Shot Tracker shows Michael teeing off from the tenth hole at 2:50pm ET (1:50pm local time). Starting off the day with three consecutive bogeys was probably not what Michael Thompson had envisioned, but he didn't let that deter him. A single birdie paired with two additonal bogeys had him finishing the front nine at four over par. He finally hit his groove on the back nine with five pars in a row, and then he got hot, finishing the day birdie, par, birdie, birdie. 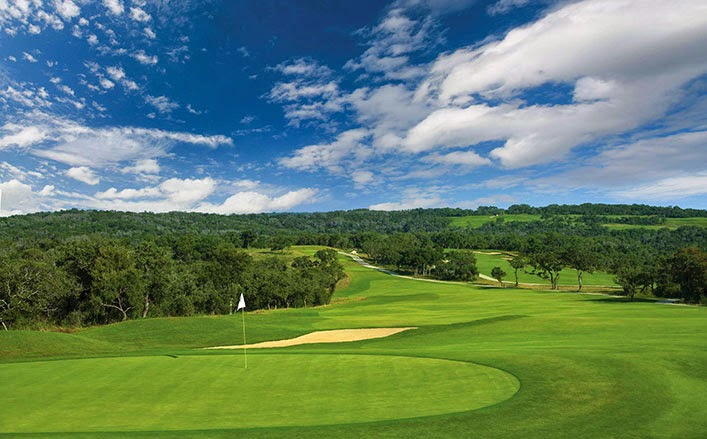 Even more impressive was the fact that he scored two under par on the three hole stretch known as "The Snake Pit", which the rest of the field averaged an aggregate +0.5. That pushed his strokes gained putting stat for the day up to 2.141. On Friday, Michael will again be paired with Darren Clarke and Stuart Appleby. They tee off from the first hole at 8:40 ET.